HTC Vigor has been in the news for two years now, but this is one of the few times that we get to see some pictures of the device. 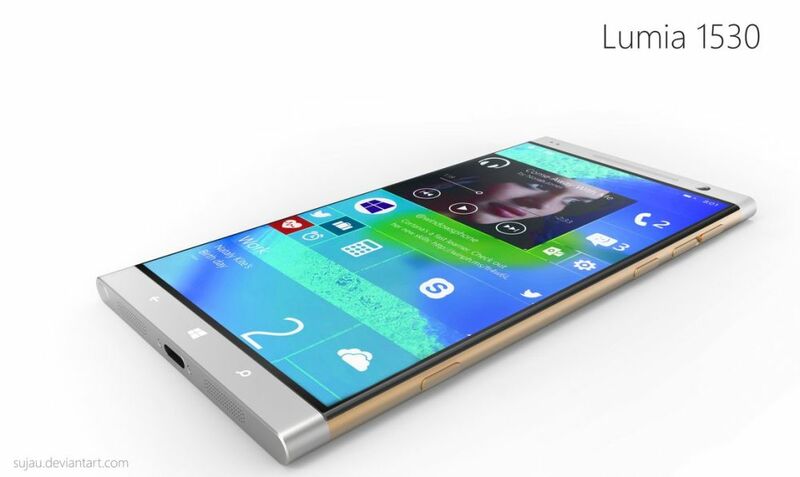 Shown below, this model is supposed to be one of the first HD display handsets coming this year. Last we heard, this phone was headed for Verizon and it was leaked in a fake retail screenshot. The images shown here remind me greatly of the HTC Incredible, especially the back side of this 720p screen phone. No trace of Verizon or LTE logo, although this type of connectivity was promised for upcoming high end smartphones. Other rumored specs are a dual core 1.5GHz Qualcomm CPU, or maybe a 1.2GHz one, plus 4.3 inch 720p display with 1280 x 720 pixel resolution. As you can see, there’s a camera with dual LED flash at the back and we’ve heard that HTC Sense 3.5 will also find its way to this smartphone, as well as the new Beats speakers. 1GB of RAM and finally some decent internal storage, 16GB of memory complete the specs list. Maybe we’ll see this model announced next week, during the special HTC event on September 1st. Previous articleSamsung Announces New Galaxy Series Models: Y, Y Pro, M Pro and W; New Naming Pattern Introduced!